So this is to give you an idea of what I mean about DVD/Bluray packages. THE HEROIC ONES was one of the first Hong Kong import disc that I ordered, around 2002. 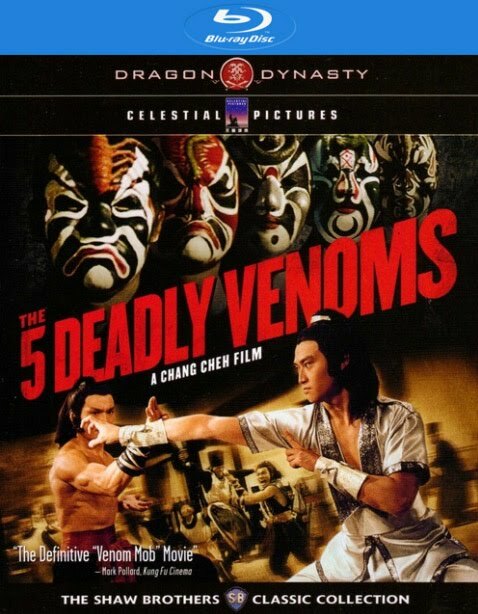 I mostly ordered it based on the strength of Chang Cheh's name (although I would later find out that his earlier works wasn't as fun and entertain as his post-Venoms movies). Around this time, I had already heavily invested in DVDs and had an all-region DVD enabling me to watch any imports. This is important because Celestrial Pictures only release their movies for the Region 3 market. As you can see from the photographs below, all of the early Celestrial Pictures releases came a cardstock cover. I think sometime around Celestrial's "House of Traps" did I notice that they stopped issuing the extra cover - which is a real shame if you had a collection and suddenly their later releases was just a standard DVD case. Nothing extra fancy about the packaging, other than that the DVD case itself is clear/see through plastic. This would prove annoying when a case was broken and you had to specially buy special cases to replace them (since 99% of all American DVD cases had a standard black/grey plastic case). Special feature for the Celestrial disc is an audio commentary by Bey Logan (one of the most informative commentaries I've heard, lots of facts and details). Behind the scene featurette, and typical stills and posters. Audio is Mandarin, but thankfully there is the English subtitles. Unless you're a die-hard Bey Logan collector, I wouldn't bother importing it if I were you. The American release (which features a totally different cover) is available on DVD and Blu-Ray. The US version features both Mandarin and English-Dub, making it more desirable to some people. As for the movie itself; it's quite long. With the large cast of characters and many large scale battles, the movie is epic. 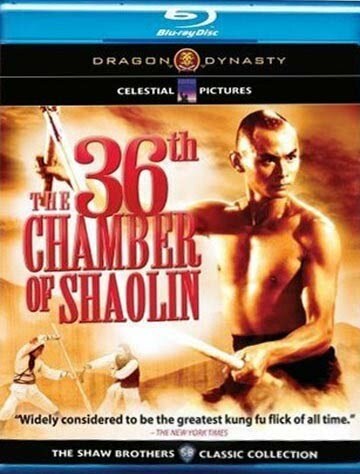 It is really amazing how Cheh was able to pull it altogether, considerng that this was only his fifth or six film.